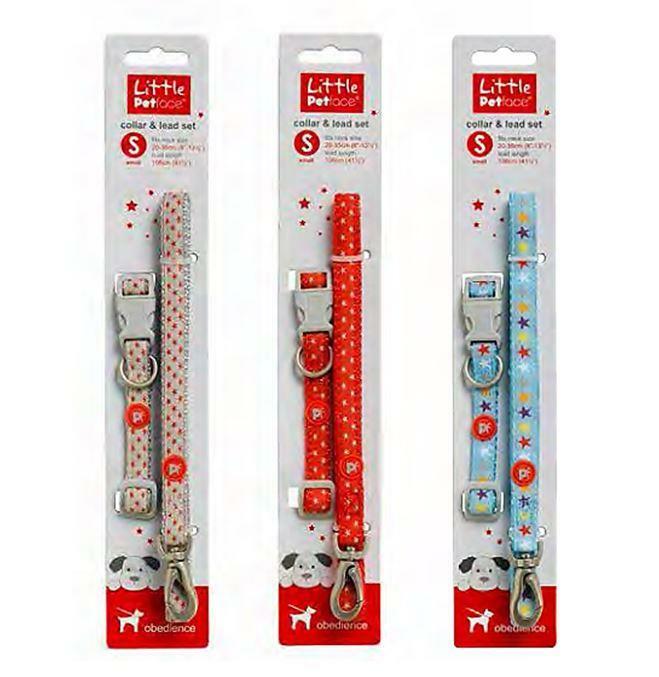 Petface have designed these Little Petface collars and leads specifically for developing puppies and small dogs. 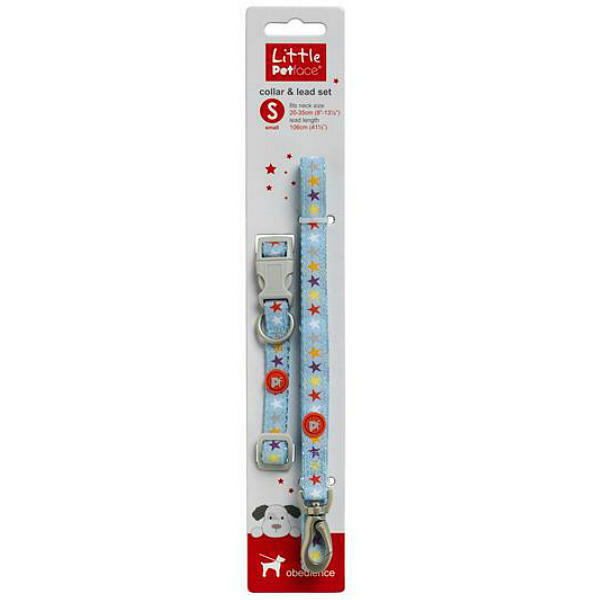 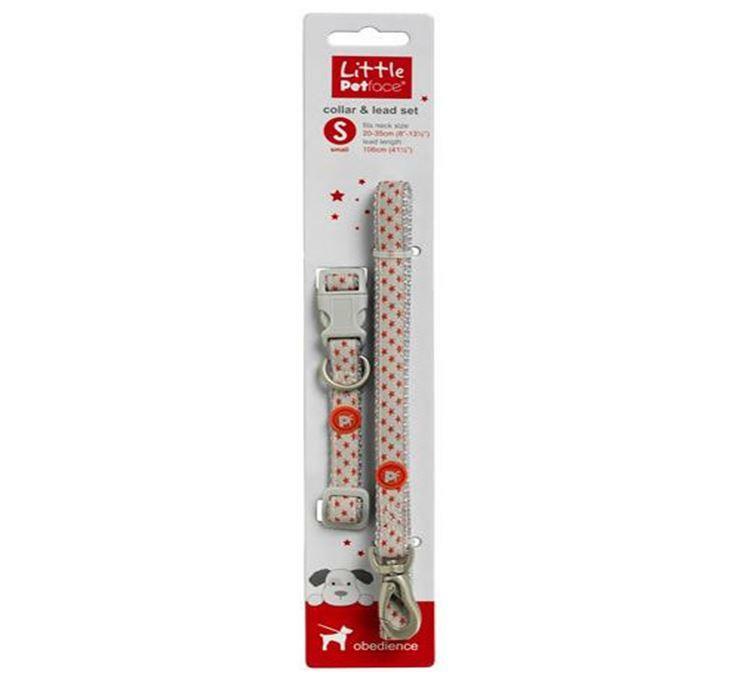 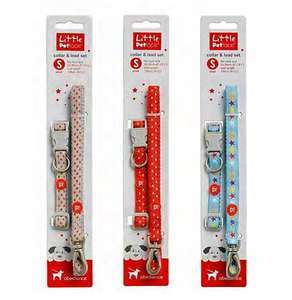 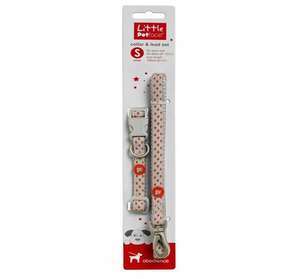 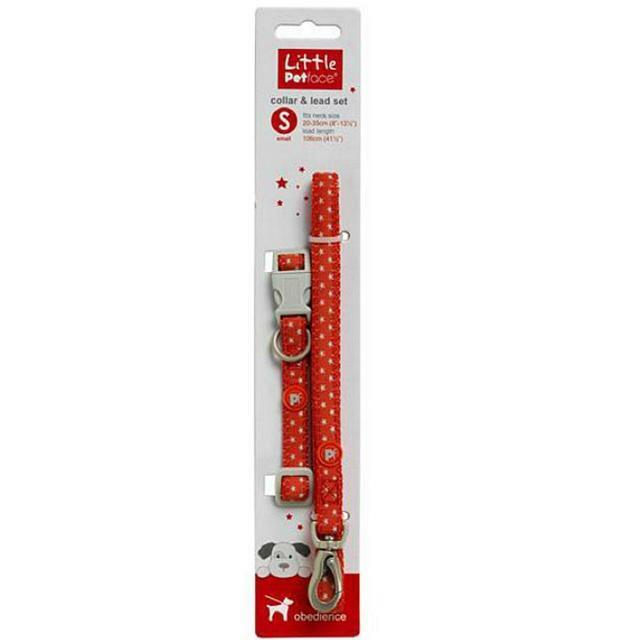 These puppy collars and leads come as a matching set and are available in a choice of fun designs. 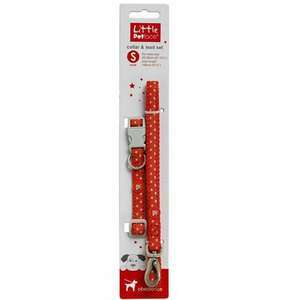 There are two puppy collar sizes to choose from to cater for a wide variety of breeds.